This entry was posted in Life Was Easier When We Were Slackers, Rock-tales and tagged feeling old, generation X, GenX, middle age, midlife crisis, Nirvana baby, rob lowe, sodapop, The Outsiders. you do need a Pintrest account even I have one! and have gotten great ideas from it. Yeah, I know. I am so challenged in so many things I see from pintrest, like recipes, decorating, etc., that I am afraid it will further drive the point home 🙂 I know there’s other stuff on there, though, too, so I should do it. 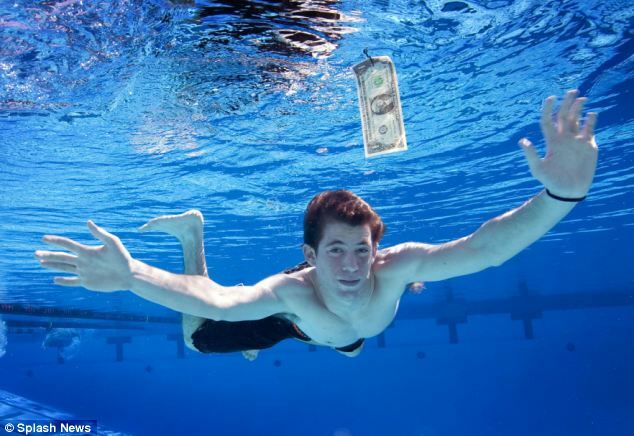 The Nirvana baby is 22? Great, now I feel old too.